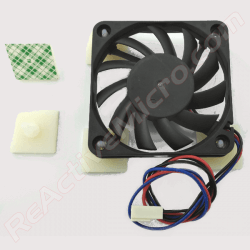 View cart “TransWarp GS Cooling Fan” has been added to your cart. This is a set of four 10uF power filter capacitors for your TransWarp GS, locations C35, C36, C37, and C38. 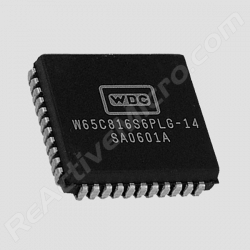 X5R temperature coefficient, 16V rating, 100 mil spacing radial leads. 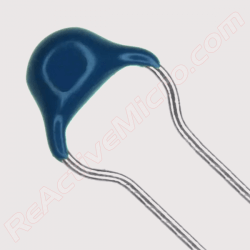 These ceramic capacitors have the lowest ESR and ESL to provide the best power filtration possible from a single part. And they far exceed what was originally installed on your TransWarp GS. New capacitors are needed due to the age of the TransWarp GS. The original caps are old, dried out, and well past the rated life. New units will help with general stability of the board. Care however must be taken when replacing the caps or you may damage your TransWarp GS. 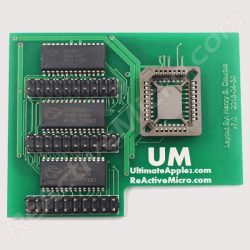 It’s recommended to send us the board for a full update using professional grade tools. Part of the upgrade service is installation of these new caps. 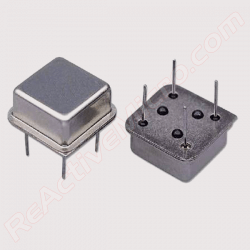 Be the first to review “TransWarp GS 10uF Filter Capacitors” Click here to cancel reply.